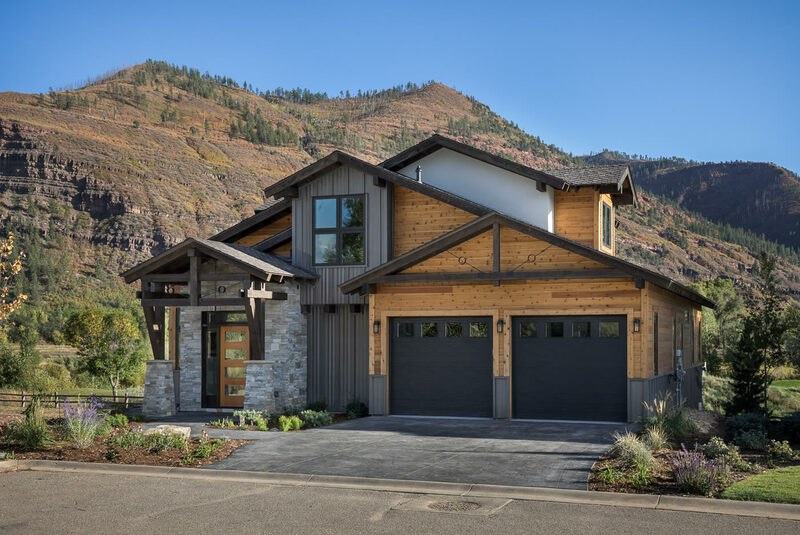 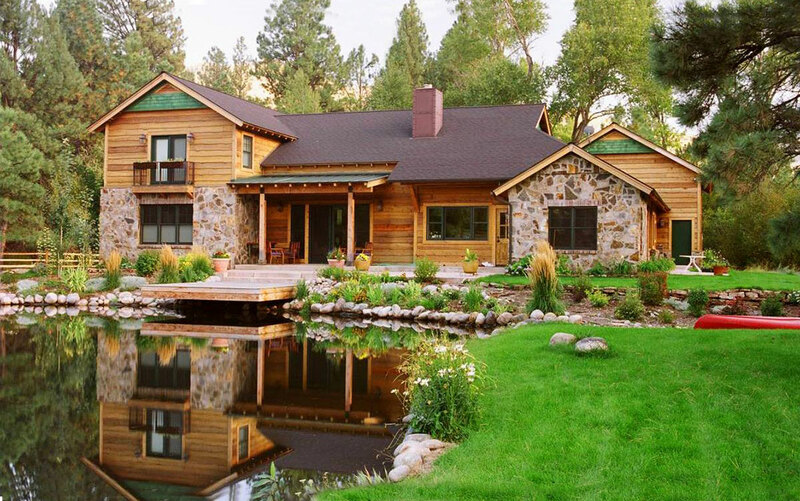 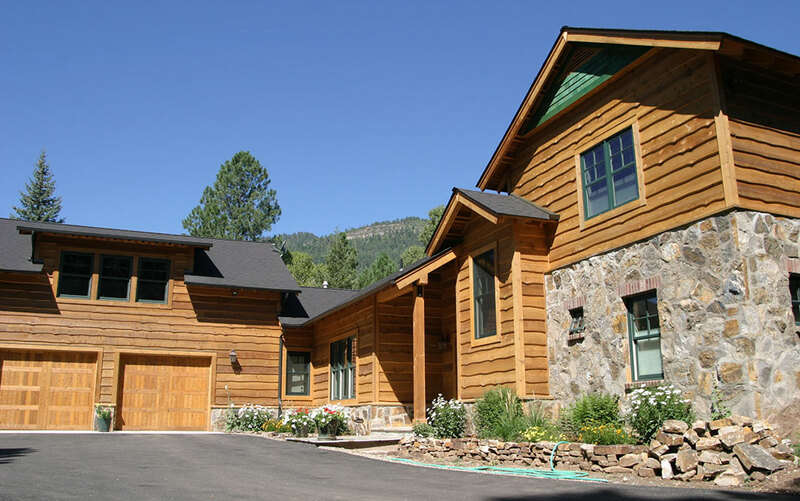 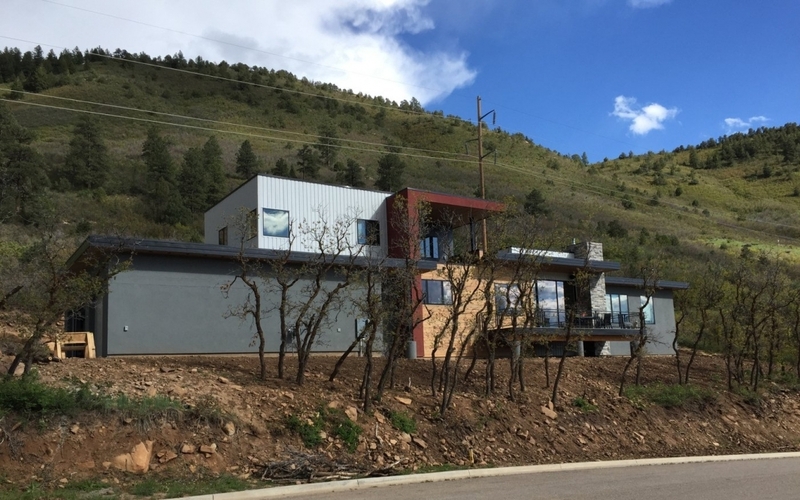 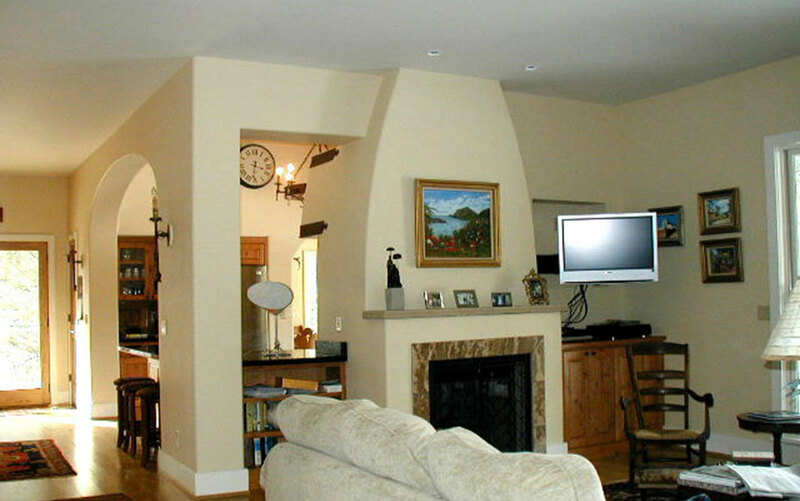 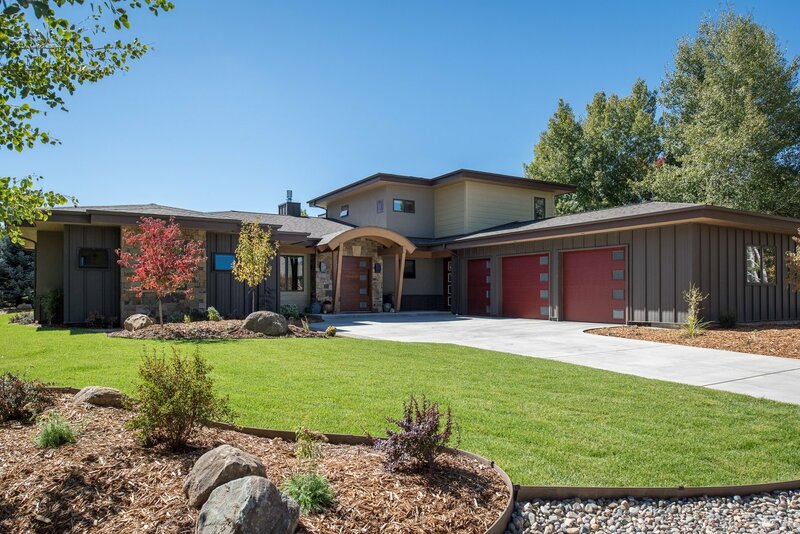 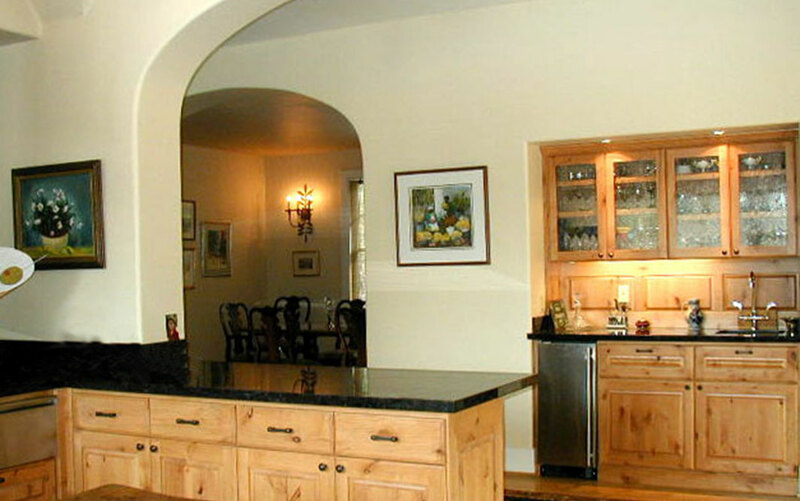 The Krug residence is located in the Animas Valley ten miles north of Durango, Colorado. 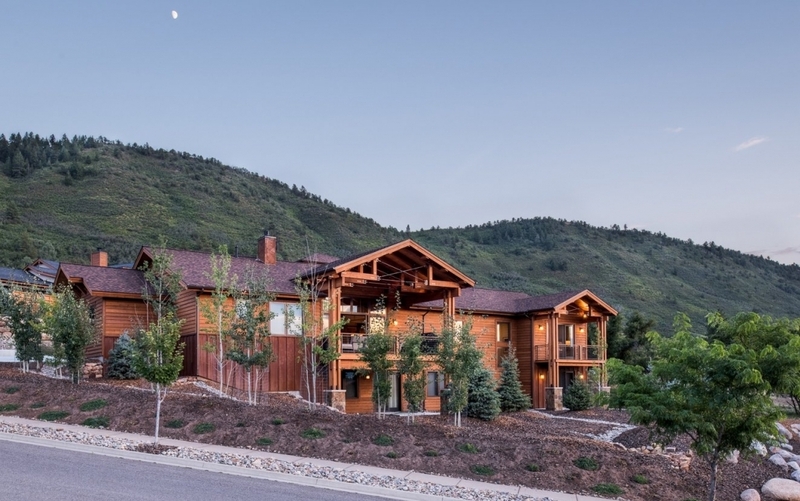 This mountain residence is in harmony with its context and surroundings. 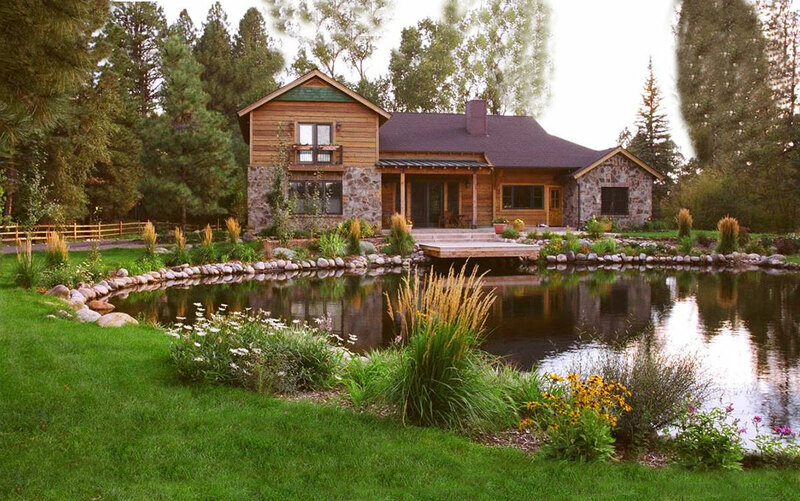 The site is also home to a restored guest cabin. 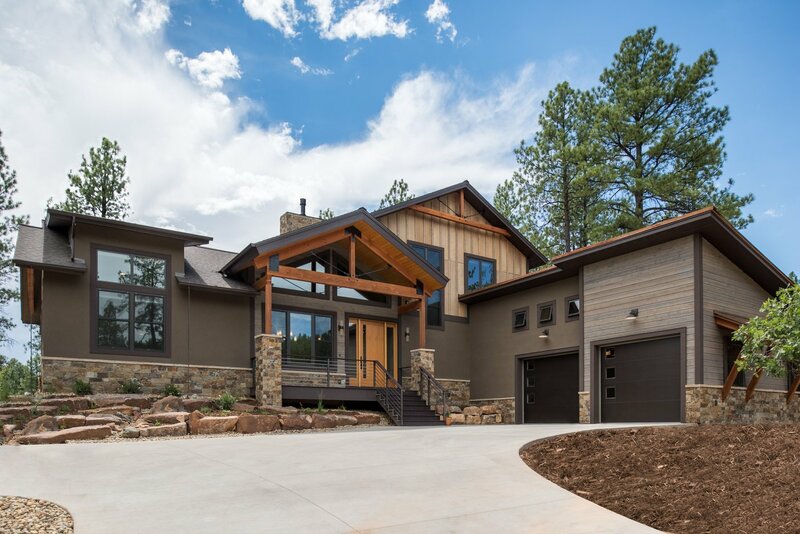 Bauen Group used a natural material palette for the interior and exterior of the home, celebrating indoor and outdoor living.